This postcard, from 1908, is the earliest available view of the church as it was originally built. 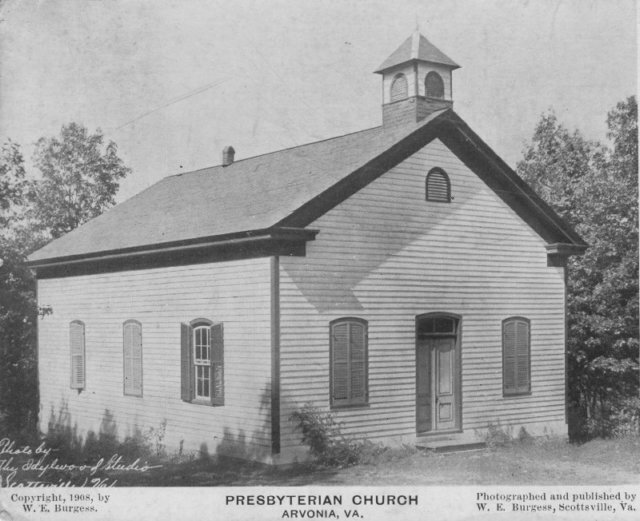 The Sunday School/Fellowship Hall/Kitchen Annex was added much later in 1960. Compare this view with the final photo of the finished church at the end of this album.